Cisco has become the first of several collaborators working with Spark to prepare and test the parameters for a 5G network in New Zealand. 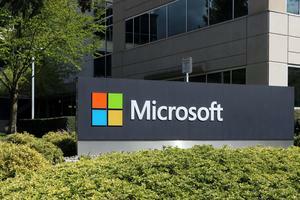 Earlier this month, the tech giant signed an agreement that will result in the contribution of services, technology and capabilities to an innovation hub designed to develop, test and prepare for 5G deployment locally. 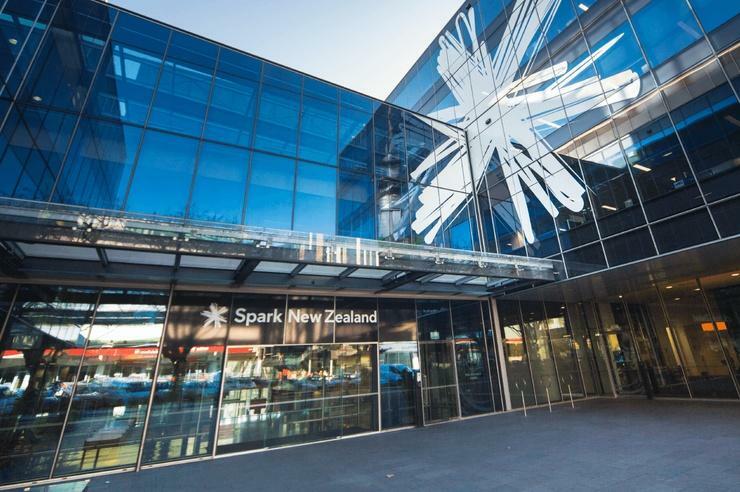 The move is an extension of the current partnership between both parties in New Zealand, with Spark delivering technology solutions, design, installation and online support for Cisco products and services for over 10 years. “We’re taking an eco-system approach by collaborating with several global technology and network specialists like Cisco, who will allow us to leverage the world-class skills and experience of Cisco’s global team and examine what they are doing in other international markets,” Beder added. According to Beder, Spark’s plans for 5G are “progressing at pace” in New Zealand, with the telco trialling 5G in Wellington and Auckland earlier this year, achieving the highest speed of 18.23 gigabits per second - approximately 150 times faster than Spark’s initial 4G trial. “5G will take us from a world of connecting people and the internet, to a world of connecting everything to everything, making cities smarter, energy grids more efficient, medical services more accessible and transportation safer,” Beder added. At this stage, Spark is yet to finalise the network technology partners for its 5G network deployment. “The innovation hub will provide a collaborative workspace to allow local New Zealand companies to work with Cisco’s programmable networking technology within a 5G sandbox to explore new ideas,” Cisco sales and operations director for service providers A/NZ, Andrew Findlay, added.